Here are the judges for our 2017 competitions. Please click on ‘read more’ to see them. 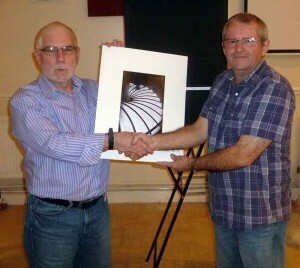 On Tuesday evening the Rhondda camera club were our hosts for the annual Rhondda 12 way battle. There was the usual warm welcome and the opportunity to see some excellent images. It was expertly critiqued by Mr Brian Swinyard BA (Hons), MA, MInstLM, ARPS, E/FIAP/b, DPAGB, BPE3*, PPSA. Gwynfa won the competition for the second year running with 115 points , 2nd Rhondda 12 points and Bridgend 3rd 111 points. Gwynfa only dropped 5 points over the 6 images. Once again it was great to see so many Gwynfa members turning up to support the club on a cold and wet night. Thanks to the selectors Dave Owen, Bryan Carter and Terry Donnelly, they did a brilliant job. 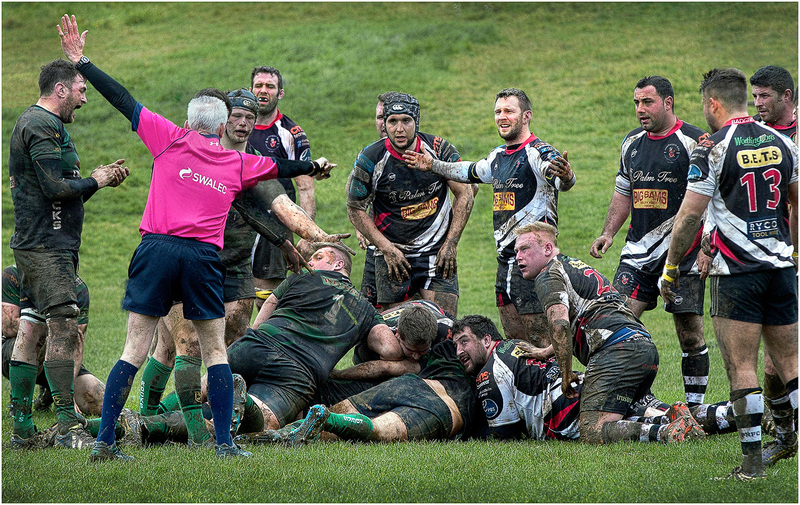 Excitement in Sunny Beddau – Kens Wins! A rather jubilant Ken Watkins won the 2016 Monochrome Print Challenge for the Colin Williams Trophy with his print entitled ‘Staircase‘. 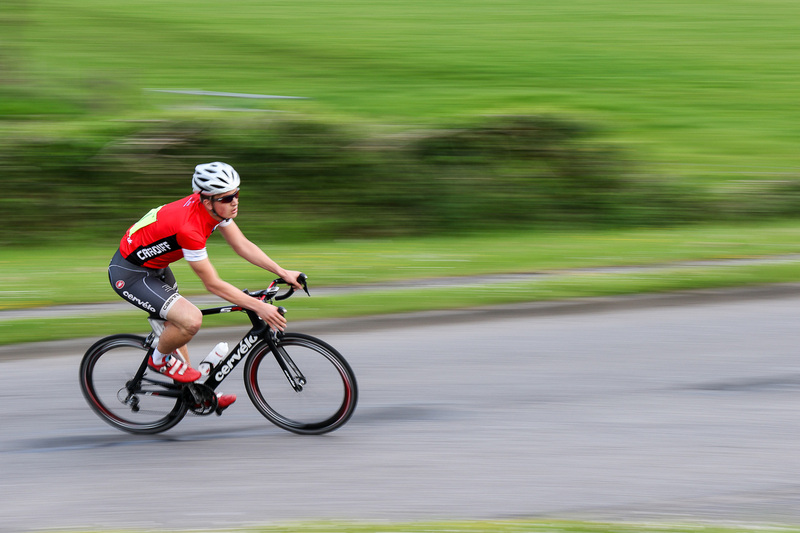 It was Ken’s first ever competition victory despite having come close on several past occasions. Alan Shepherd was awarded second place with ‘The Tate Modern‘. Both photos progress to our Picture of the Year evening in December. 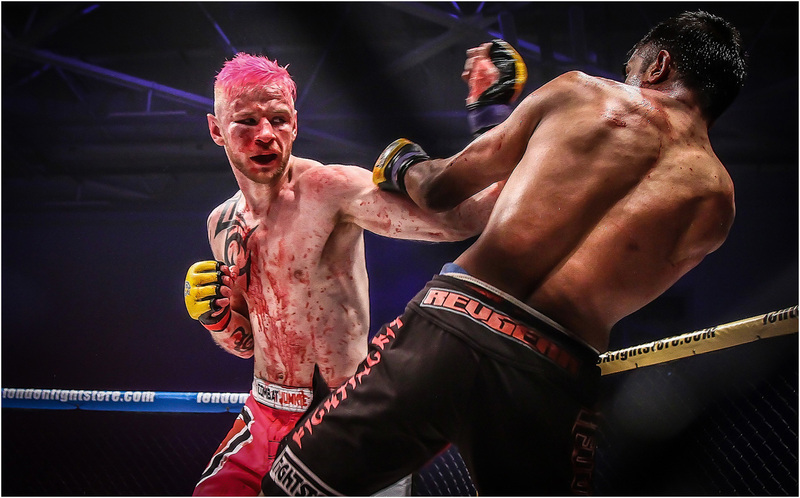 Also progressing to Picture of the Year is Jack Tar by Gwynfryn Jones which also scored 20 but wasn’t awarded second place due to a misunderstanding. Pixels 2016 took place at Talbot Green Community Centre on Saturday 5th November 2016 and was a tense and exciting but low scoring affair. It was a particularly good day if you have the word ‘Vale’ in your club name. The Vale Photographic Club (69 points) were very narrow winners ahead of Ebbw Vale Camera Club (with 67 points). 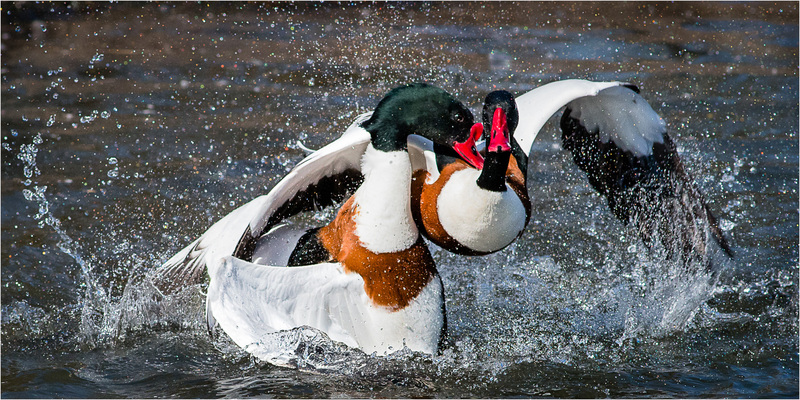 The Vale photos were: Cycle Racing by Paul Tromans (15), Aim by Terry Verrinder (20), Male Shelducks Fighting by Nick Craddock (16) and Not Me Ref by Mike Davies (18). Click on the links to see the photographs. Third place went was shared by three clubs on 65 points, Cwmbran, Tenby & Gwynfa. The judge was David LOWE ARPS DPAGB from Smethwick PS who gave an excellent critique of all the entries. He was concise, humorous and informative. 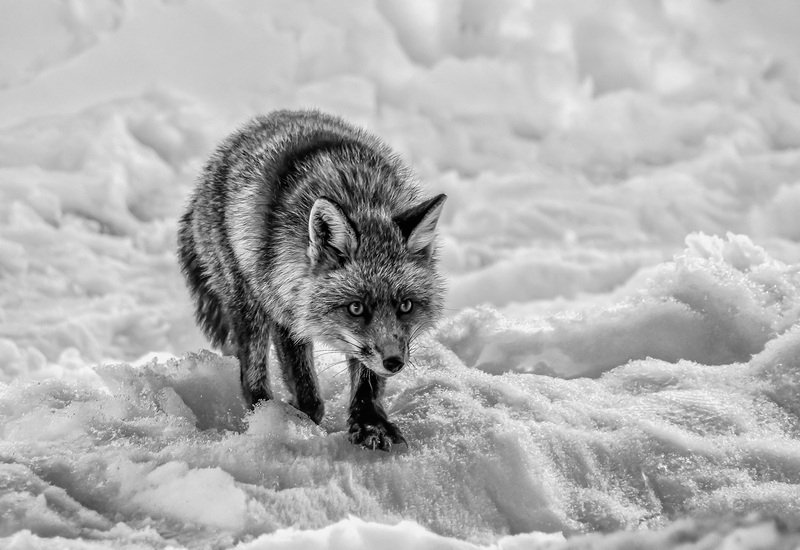 David also selected Red Fox in Snow by Andy Teesdale of Clwb Camera Caernarfon as Best Monochrome Photograph and Not Giving Up by Huw Fairclough of Ebbw Vale Camera Club as Best Colour Photograph. Gwynfa Camera Club would like to thank everyone who attended the competition and all the clubs who entered. Without you, this would not be possible. Click here to see the final Pixels 2016 score sheet. We also wish to thank everyone from team Gwynfa who helped out on the day and Christine Langford for her help in publicising the even to the NWPA clubs. Huge thanks also to caterers ‘The Old Bakery, Llantrisant’, and all those who donated raffle prizes including Fotospeed, Permajet and Crystal Vision Locks and Trophies (who donated a lovely tankard presented to David Lowe and provided the beautiful Pixels Trophies). A slideshow of all the photographs entered can be seen below.